SONET Synchronous Optical Network is an ANSI standard used in the United States. SDH Synchronous Digital Hierarchy is an ITU standard used in Europe. Both SONET and SDH are very similar, and both transmit data over fiber optic cables. 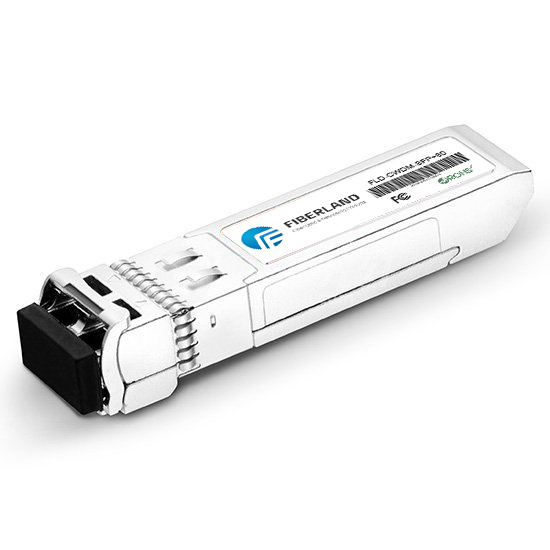 Both standards are point-to-point synchronous networks that use TDM multiplexing across a ring or mesh physical topology. The ATM standard and the FDDI use SONET as the Physical layer. The primary difference between the SONET and SDH specifications are the basic transmission rate and some header information. SONET and/or SDH backbones replaced plesiochronous digital hierarchy (PDH) systems commonly used data multiplexing technology. T-carrier information is listed on the T1/E1 page. SONET uses pointers to compensate for frequency variations and phase variations. Pointers allow for plesiochronous signals in Synchronous Payload Envelopes. In the synchronous network used with SONET and SDH, all the clocks are traceable to one Stratum 1 Primary Reference Clock (PRC). The accuracy of the clock is better than +1 in 1011. For SONET and SDH applications, we released SONET/SDH Optical Transceivers, like 10G 850nm 300m MM SDH XENPAK Optical Transceiver Module and 10G 1550nm 80km SM SDH XFP Optical Transceiver and so on.